Then why're you holding back? Thats sad and yet hilarious at the same time, ANYTHING!!! well as long as we're all laffin and smilin right goody? 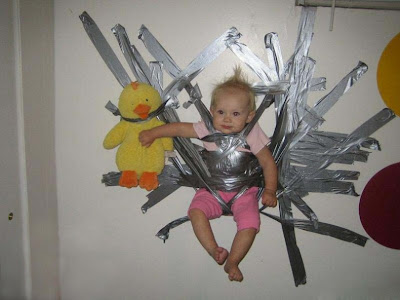 Its funny that she is just holding the duck in her hand, but seriously who the @!$# duct tapes a baby to a wall! That one will cost you! gotcha! ha ha ha ha ha! you got me? how you figure? Matt, we got your back... AND your side! Its dead on this site tonight, ANYTHING!!! !